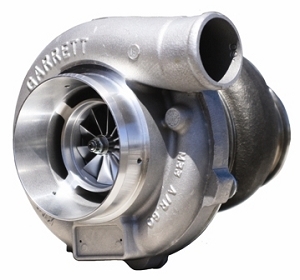 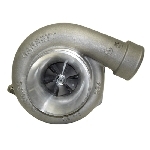 The Garrett T Series T04R turbo is the unique combination of the revered 60-1 compressor wheel combined with the awesome aero and performance of the Garrett T350 turbine wheel (commonly known as the Stage 5 turbine). 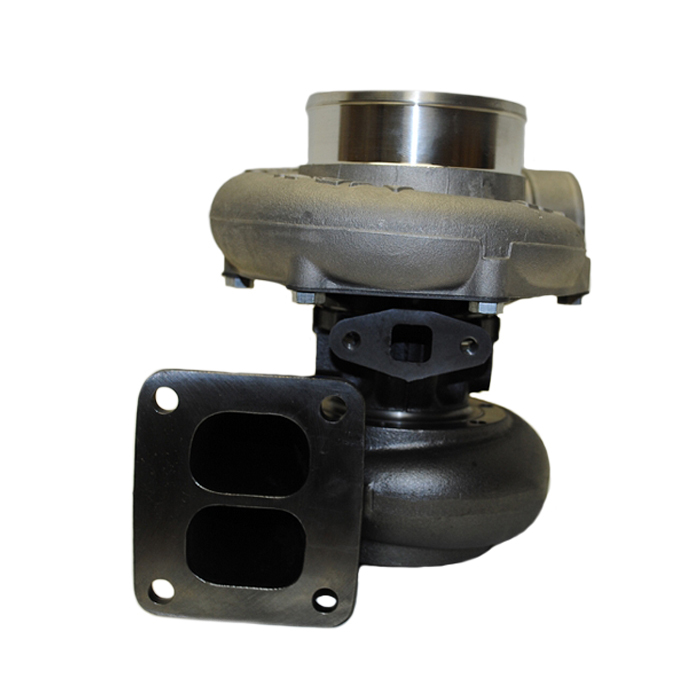 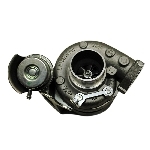 The compressor housing is a true Garrett 60-1 compressor housing with a 4" inlet and 2.5" discharge and the center housing contains the Garrett full ball bearing support system for increased thrust load capability and reduced spool time (lag). 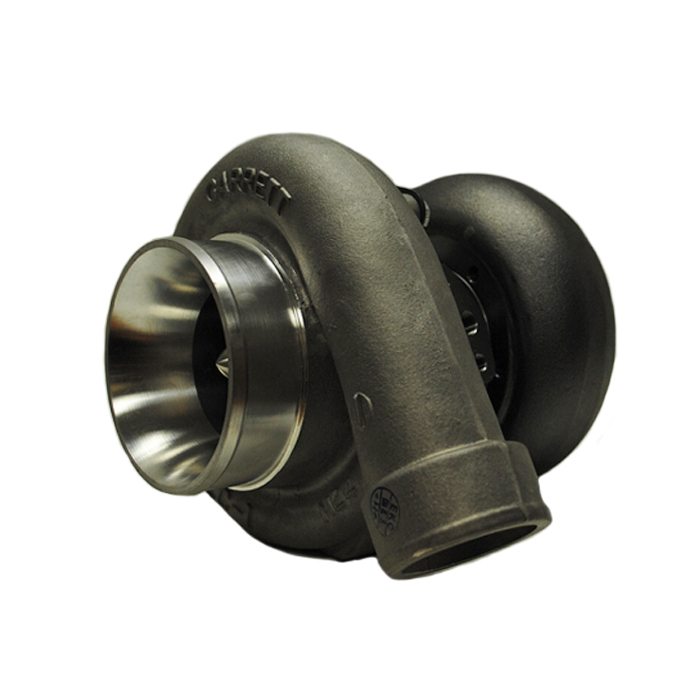 Turbine housing choices inlcude the 0.63 and 0.82 A/R T3 open volute housings with a 4-bolt discharge flange or the T4 divided volute housings (twin scroll) housings with a V-band discharge.